One of the biggest advantages of an annuity, tax deferral, can be lost when anyone other than a spouse inherits an annuity. Then, all deferred taxes on the gains must be paid sooner or later. It’s usually better to pay them later rather than sooner—and there are different ways to do that. If the beneficiary or beneficiaries take the proceeds as one lump sum or even distributions over a few years, they might get kicked into a higher tax bracket. For an annuity with a large untaxed gain, that could mean that a lot of the money would go to pay state and federal income taxes. This is a problem only for nonspouse beneficiaries. A surviving spouse can usually just keep the annuity intact and continue to defer tax. 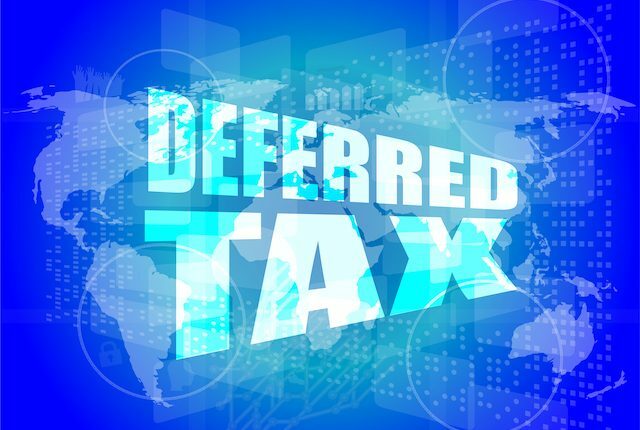 Fortunately, there are ways for a nonspouse beneficiary to spread out payments and taxes, continue to benefit from tax deferral and thus ultimately receive more money. The newest method is called a nonqualified annuity stretch. Nonqualified means the annuity is not held in an IRA or another type of qualified retirement account. It’s an underused planning tool. More insurance companies are offering this option now. 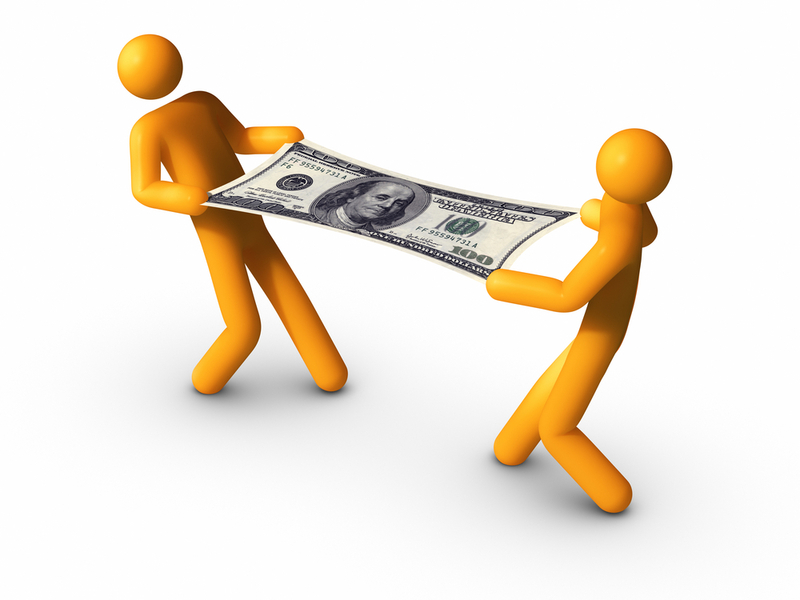 There are two other ways of receiving annuity money. The default is the five-year rule. Under it, the beneficiary or beneficiaries have five years to take out the proceeds of the annuity. They can take it out gradually or in a single lump sum anytime up until the fifth anniversary of the owner’s death. But even a series of five equal distributions has tax drawbacks. An annuity normally includes both gains and nontaxable principal. Unfortunately, gains are distributed first. So, for instance, if the annuity has $50,000 in gains and $50,000 in principal, you won’t receive the tax-free principal until after you’ve received all of the gains. The second method is annuitization. Here, the beneficiary directs the insurer to annuitize the proceeds and turn the money into a stream of income—for either a set period of time or a lifetime. Besides guaranteed monthly income, another advantage is partial tax deferment. Each payment includes both taxable gains and nontaxable return of premium – the exclusion amount. Annuitization can be a great choice, but you give up flexibility. Once you’ve annuitized, there’s no cash value. You’ve given up the money in exchange for long-term income. The stretch method is a bit more complex but worth considering. Here, the beneficiary receives monthly, quarterly or annual payments based on his or her life expectancy. If there are multiple beneficiaries, each one is free to choose his or her own method. Since the payments are spread out, annual income tax bills are smaller. And the additional taxable income is less likely to push the recipient into a higher tax bracket than a lump-sum. The money remaining in the annuity continues to grow tax-deferred. Flexibility is another plus. The beneficiary can cancel payments at any time and receive whatever’s left as a lump sum. What happens if the beneficiary dies prematurely? For example, suppose the beneficiary’s life expectancy was 20 years, but he or she dies after just 10 years. A successor beneficiary (such as the grandchild of the original owner) can receive the balance of remaining payments. This is a unique advantage of the stretch option. No one distribution method is best for everyone. You need to consider your tax situation and financial needs and compare options before you decide. Nonspousal beneficiaries have one year from the death of the annuity owner to set up the stretch distribution. Only natural persons (not trusts or charities) can choose the stretch option.